This is a commentary on Walker et al. 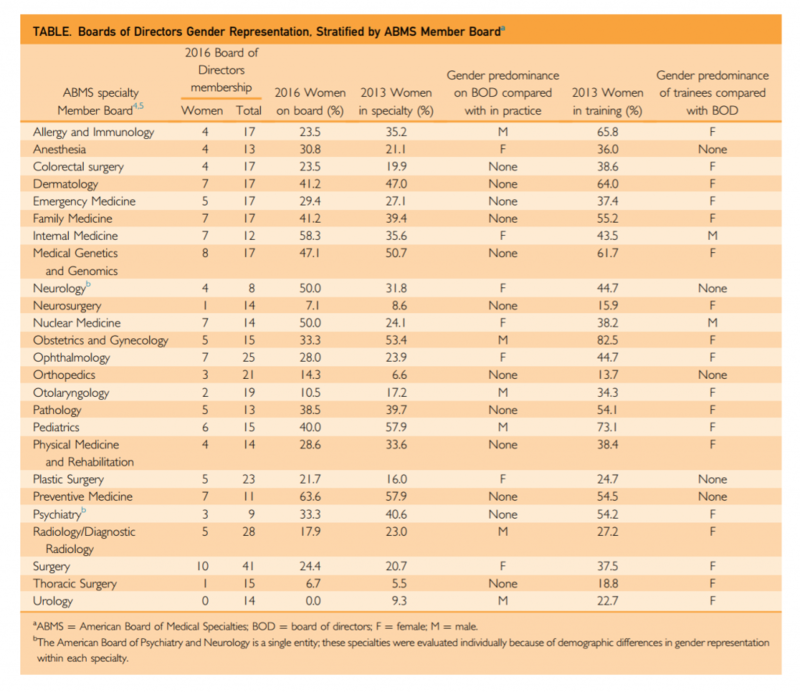 Gender Distribution Among American Board of Medical Specialties Boards of Directors. Mayo Clinic Proceedings 2016. While this article is not about my journey to an awareness of gender disparity in medicine, it is a result of it. I had the fortune of training at an institution with strong female leadership, followed by starting my career in an academic institution with a woman department chair. Problems with women in leadership felt like a relic of the past. 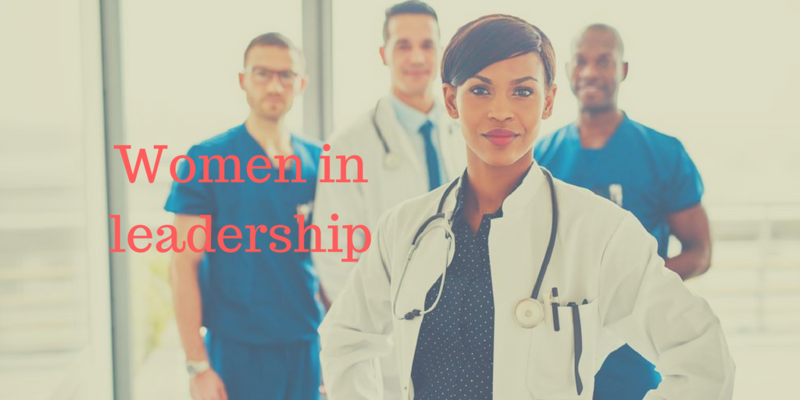 After three years as the sole woman department director in a small hospital and very often looking up and finding myself to be the only woman physician at the local leadership meeting, I began to really understand the rarity of my situation. It was difficult not to casually internally validate all that I’d read on the gender disparities in medicine and to be discouraged that this is reality: women are missing from leadership. I started to look around more often and take note of who was at the table when the decisions were being made. Gender disparity in leadership is not a relic, it is with us every day. Previous studies have looked at the numbers of women in leadership as academic chairs and medical school deans1. The American Association of Medical Colleges (AAMC) and American Medical Association (AMA) track the demographics of physicians and trainees and publish annual reports with this information. 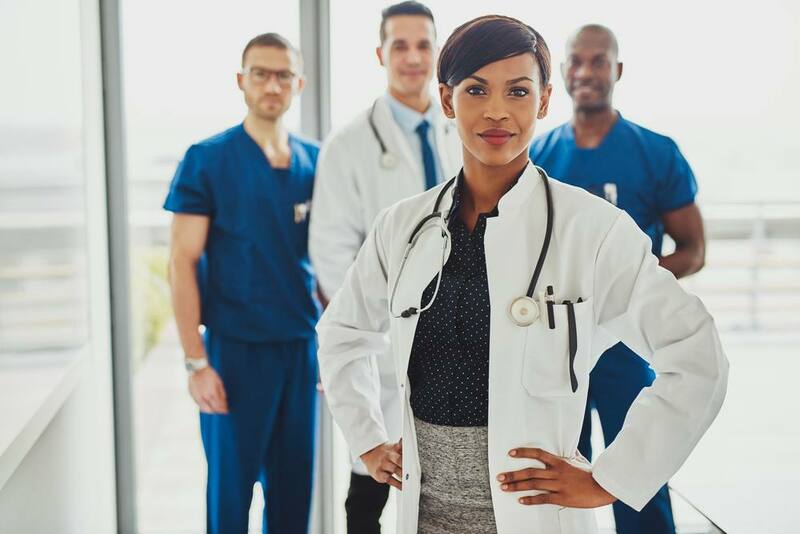 Certainly in our careers our contact with on-site leadership is significant, but there are other areas of leadership in medicine, and one of them is service on the Boards of Directors of the American Boards of Medical Specialties (ABMS). Our group looked at the make-up of each Board of Directors for all ABMS specialties and compared the gender ratios on the Boards of Directors to the gender ratios of the physicians in practice in each specialty based on those AAMC and AMA reports. The results were a little surprising to me. All things considered, ABMS Boards of Directors are fairly balanced. Now, there are specialties that turn out to be very unbalanced, but interestingly – the inequality leaned both ways. About a third of specialties had proportionally more men on their Boards, a third had proportionally more women, and a third represented a similar ratio to physicians in practice. Table from Walker et al. Mayo Clinic Proceedings 2016. We also briefly looked at the trainee ratios. For over a decade almost half of all trainees have been women, and their specialty selection has been changing over time. As of 2013 data all but one ABMS specialty has a greater proportion of women in training than their current women in practice. It will take some time for the effects of this to change the face of medicine, but it is absolutely changing. With the shift in demographics, the face of leadership also needs to change. ABMS Boards of Directors have done better than other areas of leadership in medicine, and may be in a position to share their strategies of engagement and support of women in with other leadership entities so in future years everyone can look up at the leadership table and see all their colleagues represented. Association of American Medical Colleges. Women in U.S. Academic Medicine and Science: Statistics and Benchmarking Report 2011-2012.